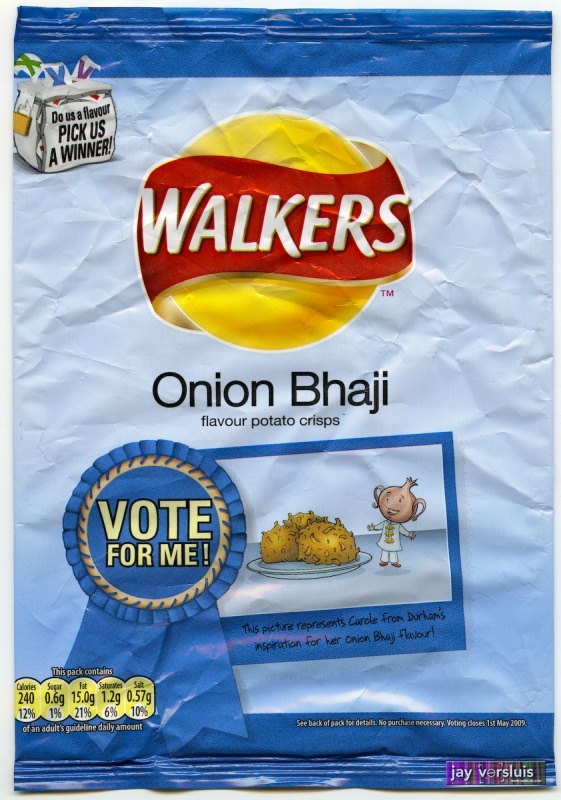 The first in the “Do Us A Flavour” series, where Walker’s picked deranged individuals and turned their mad crispy visions were into reality. A great idea, and this one actually works, compared to the other creations in the series. Amazing onion taste, but unfortunately it leaves this grease film on your gums (hey – just lke with REAL onion bhajis).